From composite to cedar roof cleaning to metal roofs we can professionally clean and clear it for you. 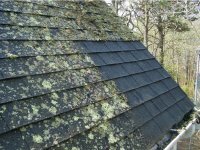 Jones Boys Maintenance has a track record or reliability and affordability; we will give your roof a comprehensive cleaning and also treat it for moss. This will help protect and preserve your roof. Your roof is a big investment and taking care of it will save you money by extending the life of your roof. When we clean your roof we will also provide a comprehensive inspection and check for any damage to the roof. 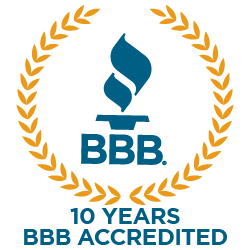 We have over thirty years of experience cleaning roofs and are proud to work with the Greater Eastside to save them money by providing regular maintenance. Jones Boys Maintenance will work hard to provide quality, cost-effective services that will get your roofing structure clean. We have all the equipment, brushes, and the training to give your roof careful air cleaning, which will clean your roof without any erosion or damage caused. Take care of your roofing investment; trust your roof to the trained, insured professionals who will complete the job correctly. 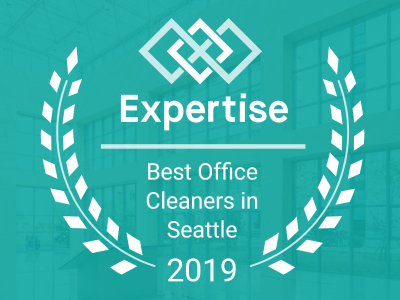 Give us a call at 425-881-2977 today! 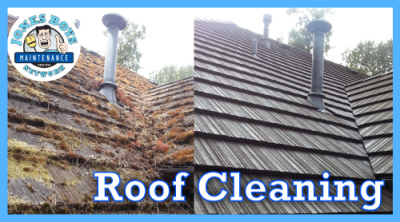 Cleaning All Roofs - Just call! When you need quality, cost-effective roof cleaning in the Greater Eastside call Jones Boys Maintenance. Roof Cleaning is done professionally and quickly, but we take extra delicate care of your roofing, so as not to damage your roofing structure. 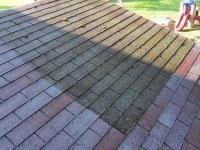 We have the experience, training, and equipment to clean your roof correctly, no matter the type. Jones Boys Maintenance Network has spent over 35 years cleaning impressively and assuring quality. Call us at 425-881-2977 or fill out the form below to contact us or get a FREE quote!